Hats and Mittens. Woolpower Merino Wool material is knit so that one side is smooth and the other has soft terry loops. 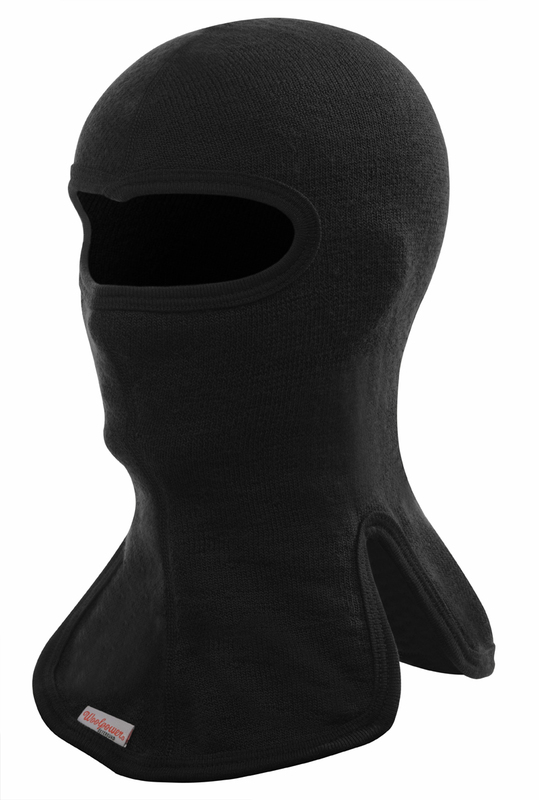 The loops in combination with the crimp in the wool fibers creates a material that traps a lot of air which acts as an excellent insulator. 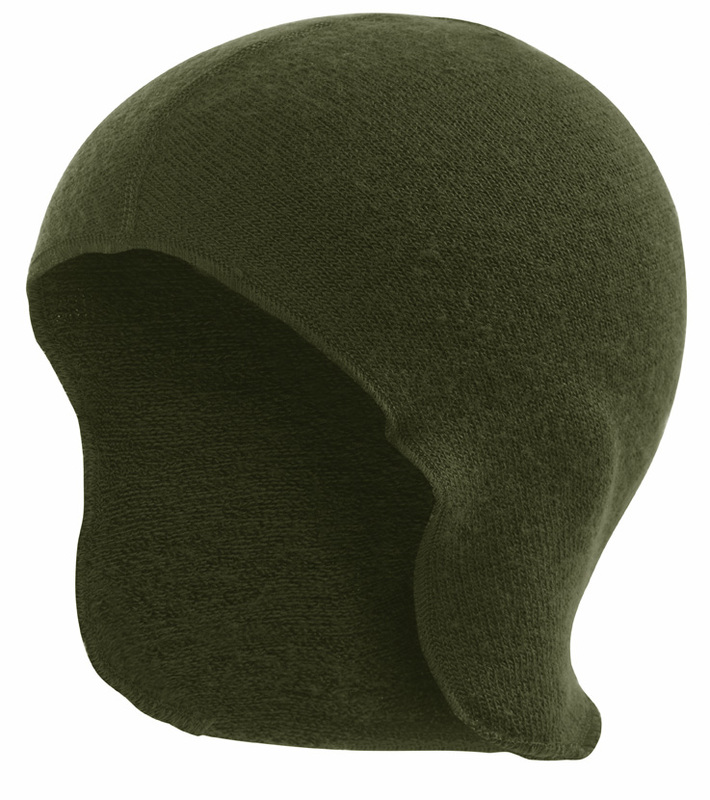 Merino Wool from Patagonia is very fine and soft and perfect for wearing next to the skin and the terry loop construction provides good insulation. 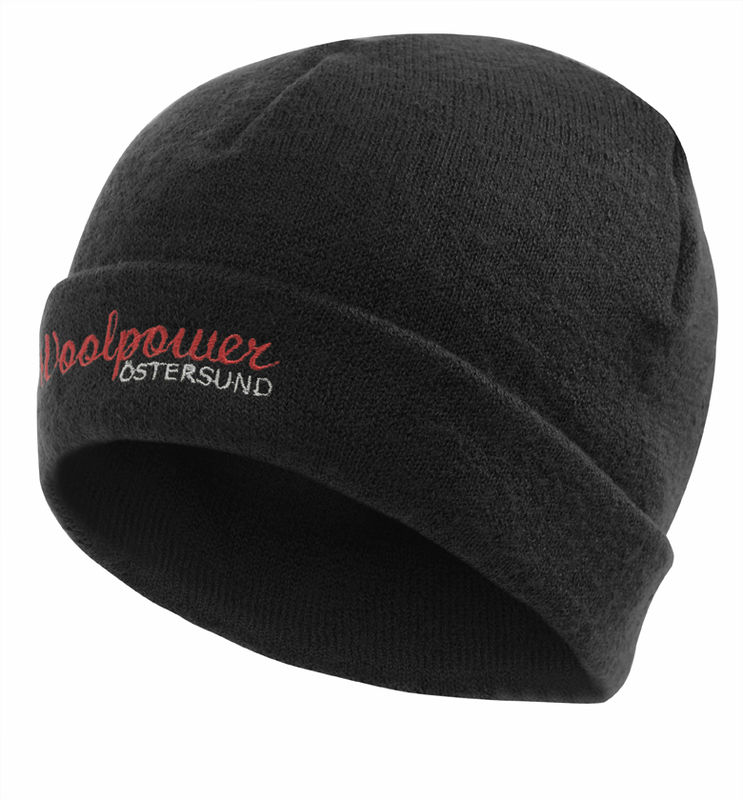 Woolpower balaclavas, caps and mittens will keep you really warm even in the bitterest of weather. Socks are strengthened with polyamide fibers for increased durability and should be washed regularly in 140oF water, they will not shrink and can be machine washed and tumble dried. 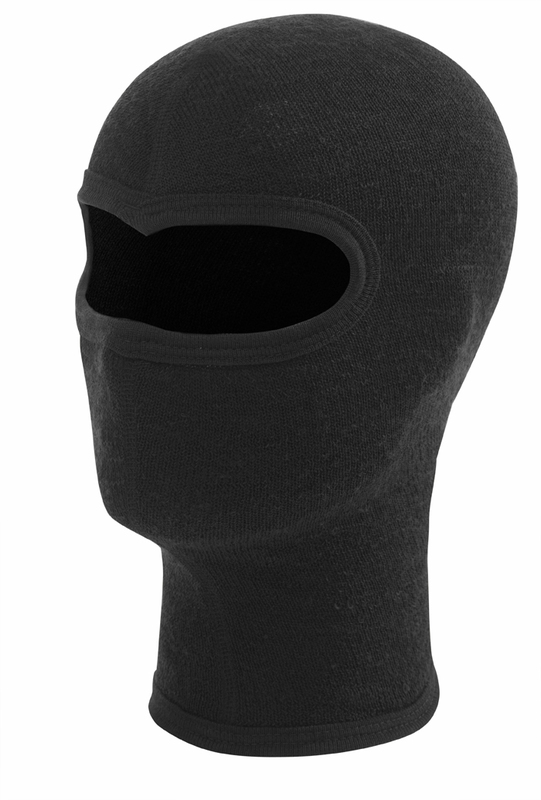 Keep your head warm and protected with this Balaclava. Has openings for eyes and nose and an extended neck. Tip: Breath cold air through your nose, as this helps protect the lungs as the air has more time to warm up on the way to your lungs. Your hands will stay warmer with a pair of these mittens in the cold. 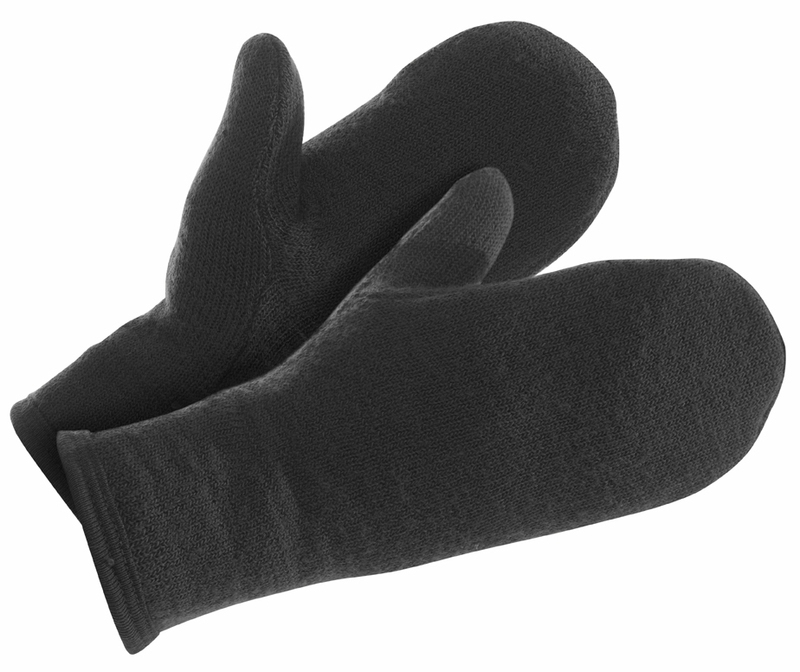 Warmer than finger gloves and can be used as a liner in a shell mitten.